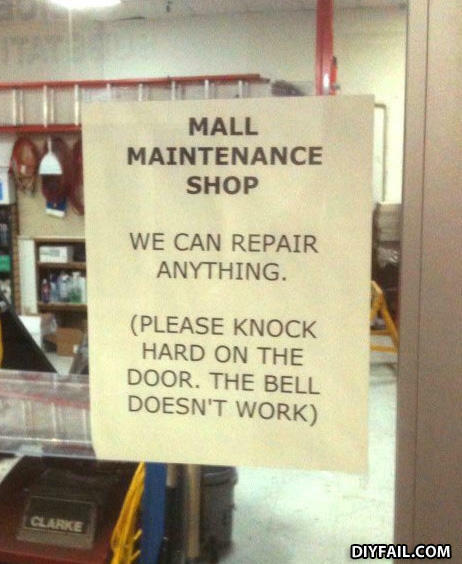 we can repair anything, except door bells , that's like our kryptonite! Shall I compare you to a summer's day? Damn you're hot!